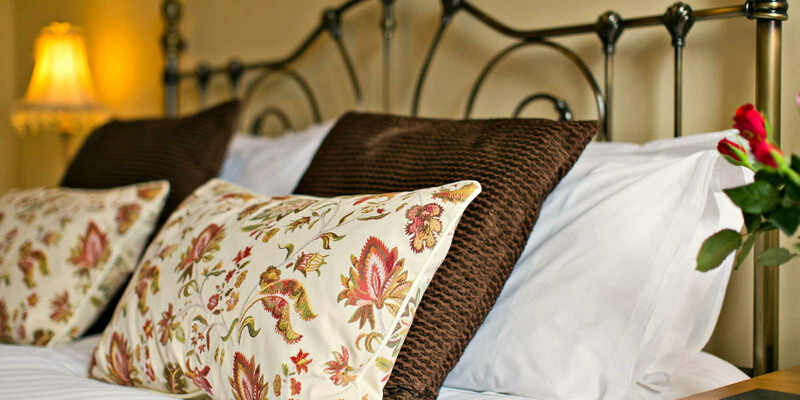 Heavenfield – Luxury self catering apartment Cumbria– Principally Sleeps 2 in a studio room but has the option, with an extra bedroom for 2 additional guests. Leading off the minstrel’s gallery, this 5 Star luxury and elegant apartment is named after the spot where Oswald was proclaimed King of the region in AD 634. 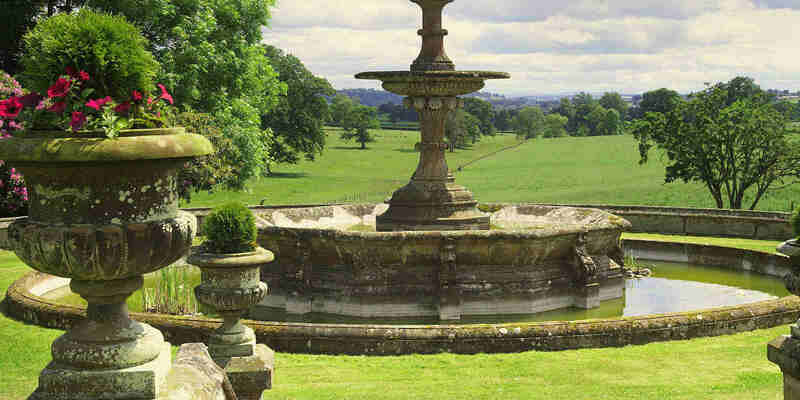 There are beautiful, heavenly views from this property over the aptly named Eden Valley. 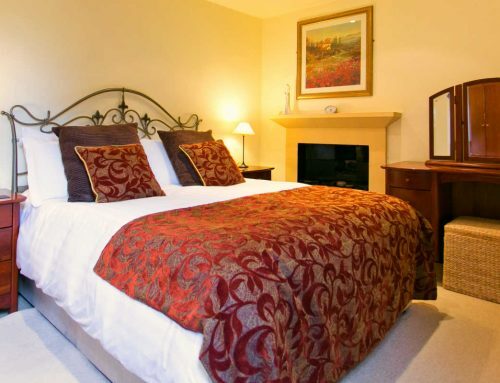 This is a spacious property and you will be sure to have an enjoyable stay in Heavenfield with easy access to the Northern Lakes, the Pennines and much more. 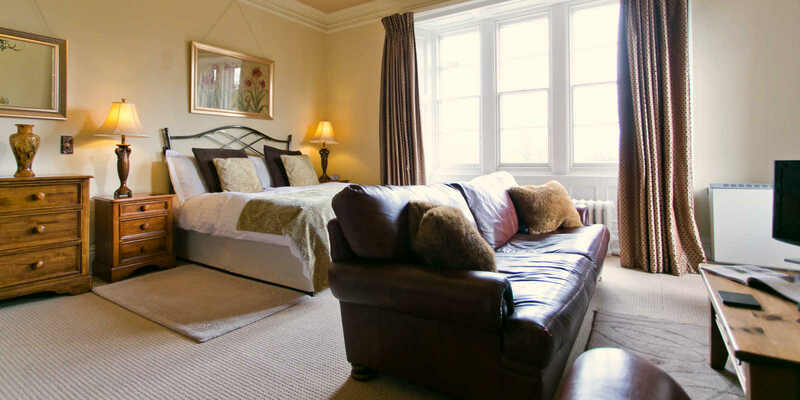 The property comprises of entrance hall, large studio room with lounge and dining area with a King size bed. Fully fitted designer kitchen. Small dressing room with fitted wardrobe and vanity area, leading to a lovely bedroom with 6′ super king size bed that can be made up as two single beds if required. 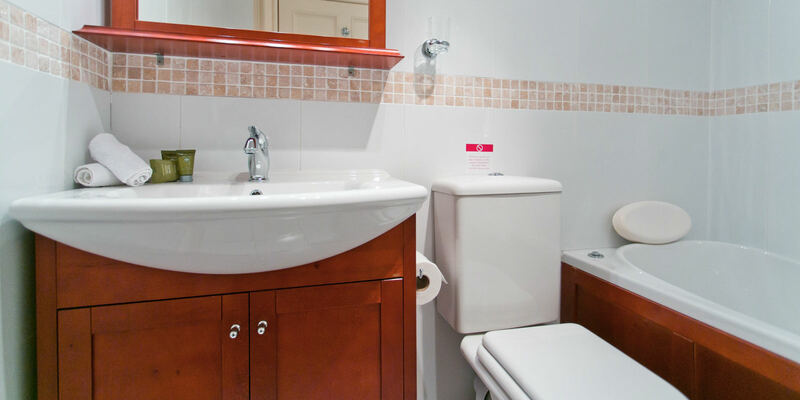 Luxury bathroom with Bio-Jet Whirlpool Bath and power shower, toilet and basin. Your property is complete with your beds made up using the highest quality white linens, fluffy towels and bathrobes for your use. 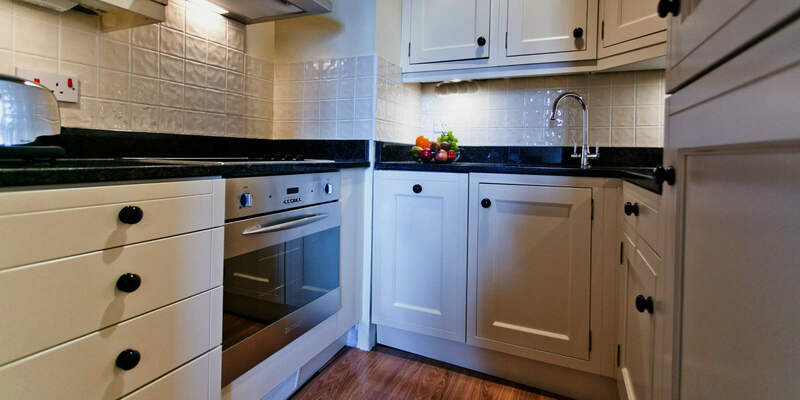 The kitchen area has granite tops, fridge freezer, fan oven, halogen hob, full inventory of kitchen items including Royal Doulton Fine Bone China & Cutlery. The lounge area has digital HD flatscreen TV, DVD/CD player. A Large comfy leather sofa and arm chair. You also have use of our Free Wi-Fi which extends into your property. 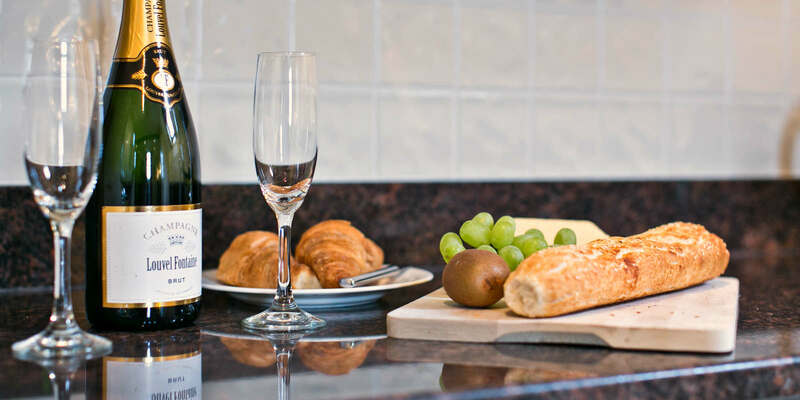 We provide a welcome tray with tea, coffee, sugar, a jug of fresh milk and biscuits. Tea towels, washing up liquid, kitchen spray, dish cloth & scourer, salt & pepper mill. All power and heating is included. 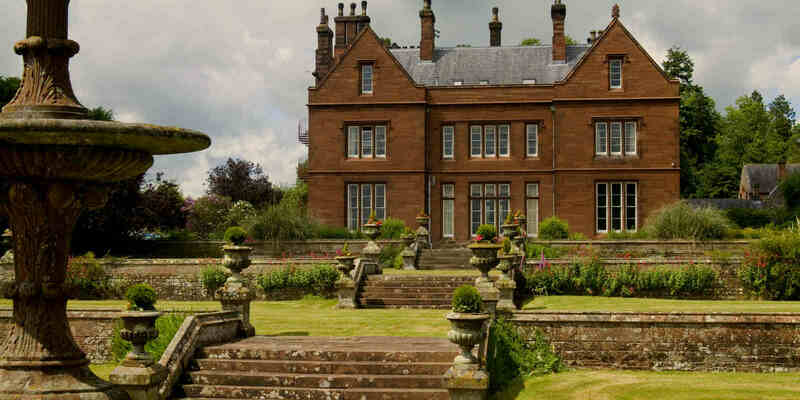 Luxury self catering holidays Cumbria must mean Staffield Hall. 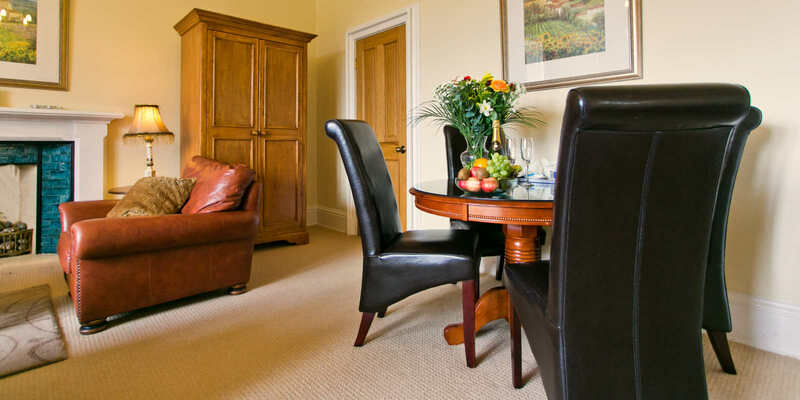 Our Luxury self catering apartment Cumbria is located just outside of the national park, close to the Lake District, the Lakes in Cumbria. The Eden Valley, Penrith, Carlisle, Hadrians Wall, Talkin Tarn are all close at hand for you to enjoy. 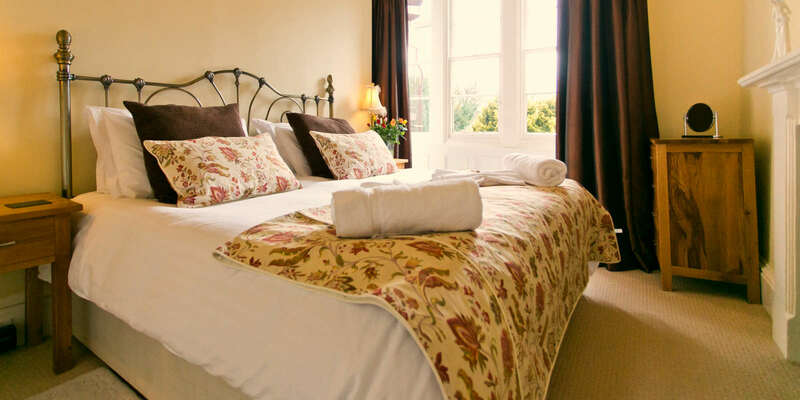 All our properties are 5 star rated by Quilty in Tourism.